Are you looking for a Birthday or baby shower gift? Giving everlasting memories is priceless and will be cherished a lifetime and never forgotten. Gift Certificates may be used towards session packages, digital images, products or prints. *Gift cards are not redeemable for cash, non-transferrable and are non-refundable. Nilda will contact you shortly after your purchase to find out where and to whom you'd like the gift card sent or you may email the confirmation to the recipient if you prefer. $50 minimum. 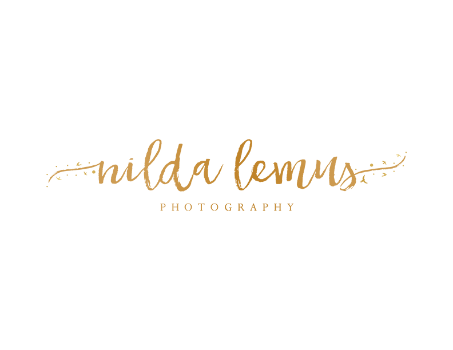 Thank you for choosing Nilda Lemus Photography.